Did you know that some of the plants sold at many big box stores, garden centers, and nurseries are invasive species? An invasive species is a non-native species with the ability to grow, reproduce, and spread quickly to push out native species and cause ecosystem damage and/or economic harm. The classic plant examples are Asian honeysuckle and kudzu. Invasive species make their way into our ecosystems in all kinds of ways, but when it comes to invasive plants one of the most common ways they are introduced is through ornamental use. Many of these plants are beautiful, easy to grow, and quick to establish. That makes them great candidates for low-maintenance landscapes, but sometimes they're just a little too good at thriving, and they can escape into our natural areas and wreak havoc on the environment. Not all easily grown and quickly established plants are invasive though: there are several rockstar hydrangeas, and none of them are invasive (some are even native). There are two main arguments I typically hear when I encourage people not to buy these plants: “it’s not invasive in my yard,” and “if it were really that bad I wouldn’t be able to buy it”. You might be able to keep a plant under control in your yard pretty well with trimming and weed control, but when seeds or scraps make it into areas with less detailed oversight, they may quickly take off and cause significant problems. I agree that invasive plants should be restricted early and not sold, but regulatory wheels turn slowly. Some states take longer than others to ban species, and some states are more aggressive than others in which species they list. Right now, Indiana actually has no laws restricting invasive terrestrial plants, but a new rule is currently under review to ban the worst of the worst species. Beyond official regulations, it’s up to an individual nursery, garden center, or landscape company to choose not to use these harmful species, and several companies have begun to self-regulate. 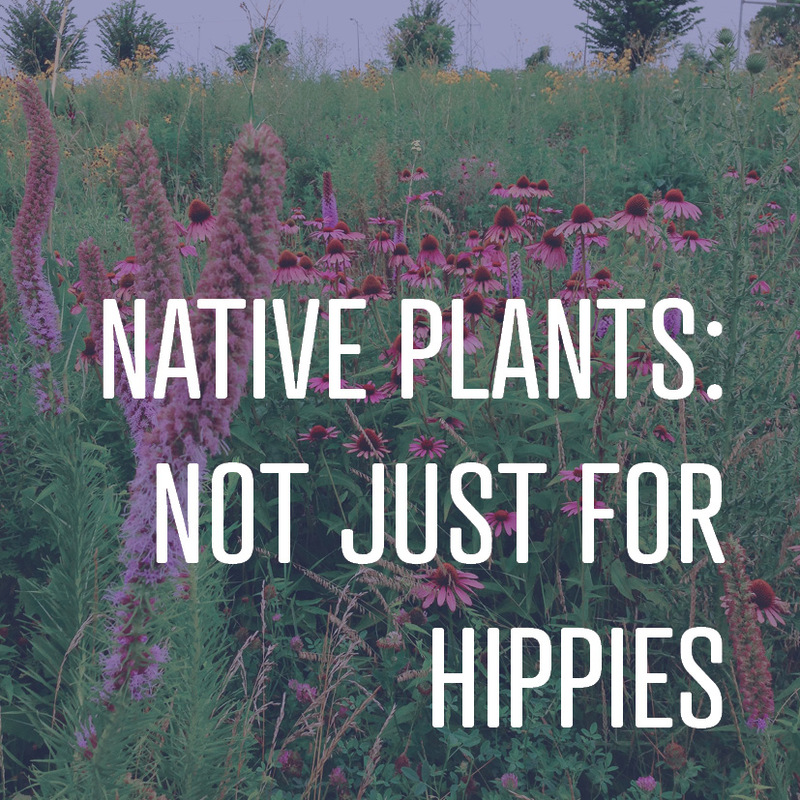 Below we've listed ten plants widely available for purchase that should not be planted, and we’ve provided some well-behaved alternatives (*native species are marked with an asterisk). We have stopped using any of these, and we want to encourage you to join us. These are all plants that people loved (and still love) for a reason, and it’s not going to be easy for everyone to let go of them. Fortunately there are great alternatives, and I’m hoping you join us in embracing them. If you want to learn more about the proposed rule restricting invasive plants in Indiana, WFYI has shared some more details along with the full proposed list of banned plants. Still not sure why invasive plants are such a serious problem? The Indiana Native Plant Society does a great job going into more detail and linking to other resources. Got any other recommendations for alternatives to these invasives? Leave us a comment! 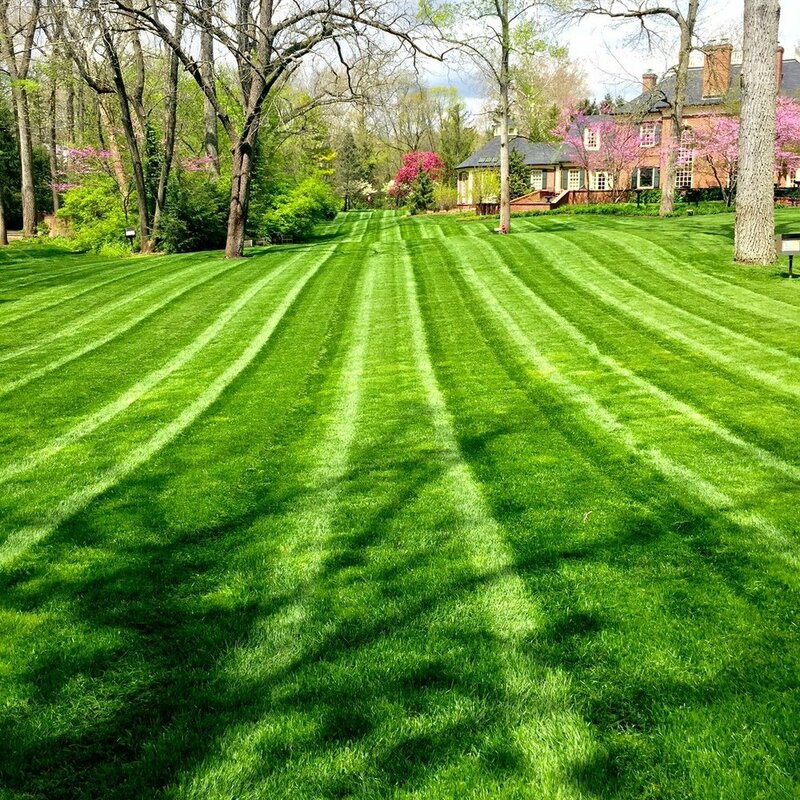 Did you know that there are over a dozen different species of grass that can be used for lawns in Indiana? Chances are you’ve heard of bluegrass, and maybe zoysia grass, but most people don’t have any reason to think about different types of lawn grasses on a daily basis. 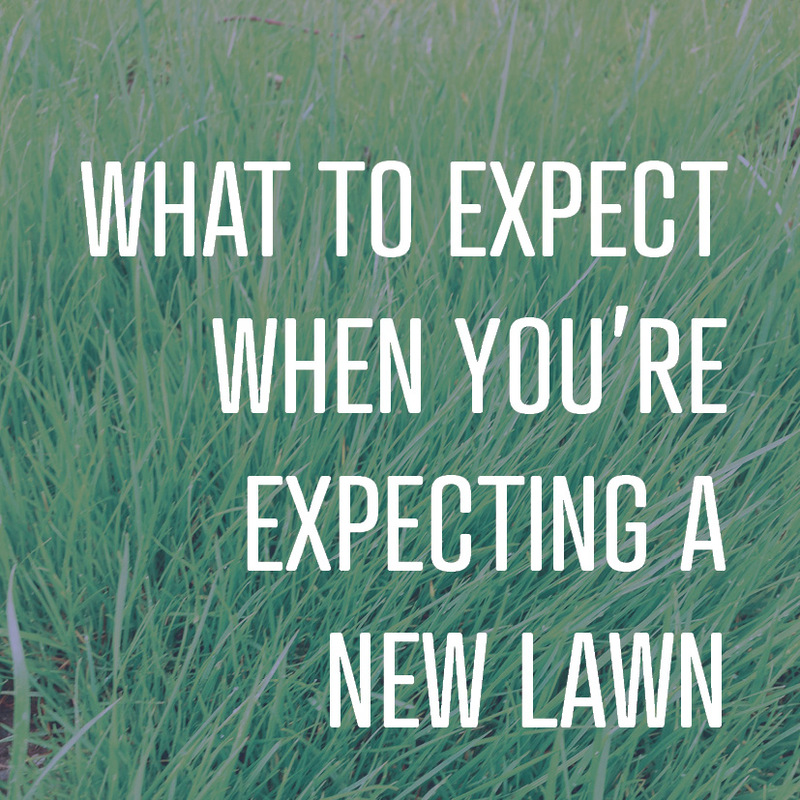 Lucky for you, we do have reason to think about different types of grass on a regular basis, and today we’ll teach you the basics you need to help pick the right grass for you. There are two main things to think about when selecting a type of grass: warm or cool season and spreading or clumping. Once we touch on those, we’ll talk about some of our favorite grasses for the home lawn. Cool season grasses green up early in the year. Cool season grasses do well in areas that get cold in the winter and don’t have extended periods of extreme heat and drought. They do the most growing in spring and fall, and while they get duller in the winter they still have a green tint to them all year long. They are more common in central Indiana and northern Indiana. Warm season grasses thrive in extreme heat, and they can often handle drought better than cool season grasses. Their down side is that they turn totally straw brown in the winter, and they take much longer than cool season grasses to green up in the spring. You’ll find them more often in southern Indiana than central Indiana, and it’s rare for them to be able to even survive in northern Indiana. In the deep south and Florida, that’s about all you’ll see. In the Midwest where access to water for irrigation typically isn’t a problem, the better bet is usually going to be to go with a cool season grass and then irrigate as needed in the summer to help your lawn keep cool with proper moisture levels. The other big difference between different types of grasses is in how they grow. As you might guess, clump-forming grasses grow in clumps that very slowly expand. They primarily rely on seeding to spread and fill in bare spots. Spreading grasses send out roots and/or stems horizontally to spread much more quickly. Aggressive spreaders can become difficult to contain and can invade planting beds, but strict clump-forming grasses are not able to repair damage easily without help. For most settings, the ideal grass is a moderately aggressive spreading grass, especially for areas that expect high foot traffic from people or pets. A new RTF lawn just two seasons after seeding from bare soil. Our favorite grass for lawns, bar none, is rhizomatous tall fescue (a.k.a. RTF). RTF is a spreading, cool-season grass, but its benefits go far beyond that. It is drought-tolerant, disease-resistant, and pest-resistant, and it doesn’t require much fertilizer to form a lush, green lawn. In fact, pest or disease problems are usually an indicator of over-fertilization. It stands up to high heat much better than most cool season grasses. It has a deep green color and medium texture for a comfortable walking surface. It has a fairly quick germination time, so you don’t have to wait weeks for seeds to sprout. It even does well in shade! It’s not the most shade-tolerant grass available, but it’s one of the best for a lawn with mixed sun conditions. Is there anything it can’t do? Not really. 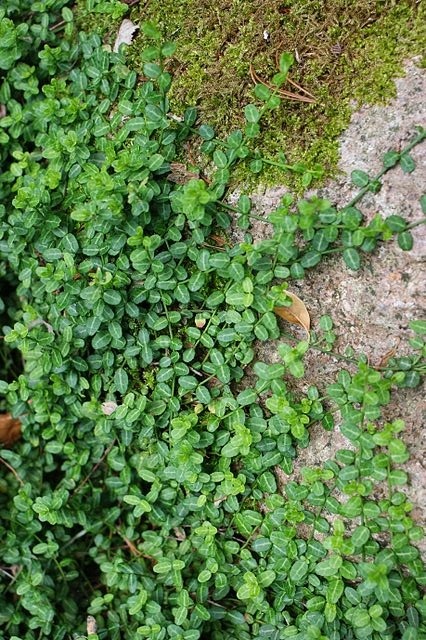 It doesn’t do well in dense shade, especially wet shade, but in those conditions there’s no lawn that will thrive and also be able to survive our cold winter. RTF is a relative newcomer on the turf grass scene, and before its arrival on the market in the early 2000s, bluegrass was the best selection for an attractive, walkable lawn. A well-maintained bluegrass lawn is truly gorgeous. But it falls behind RTF in several areas. It requires much more fertilizer and water, it is fairly susceptible to disease and pest problems, it doesn’t hold up to extreme heat as well, it isn’t as shade-tolerant, and it takes up to a week longer for seeds to germinate. But bluegrass remains a popular choice for its nostalgic appeal and because there are so many high quality bluegrass lawns around already. It can make more sense to repair an existing high quality bluegrass lawn with the same species for localized damage than to totally convert them to a new species. Buffalo grass isn’t deep green, but it is dense and durable. Another grass we occasionally use is buffalo grass. It’s one of the only turf grasses native to North America. It grows naturally in dry, tough settings from North Dakota to Texas, so you know it can take some abuse. It also needs almost no mowing. Buffalo grass rarely gets above 3” tall, so it only needs to bed trimmed to encourage thicker growth, and it needs to be edged to keep out of areas where it doesn’t belong. It’s tough as nails, but it’s not conventionally attractive. It will never get a lush, vibrant green, and the more you try to fertilize it the worse it will look. We recommend it for areas where you want a lawn, but you don’t want to have to maintain it, and you’re not expecting a golf course look. We have also used it in settings where clients want to use only plants native to North America. For really shady areas, we recommend going for mulch or gravel beds or a shade-tolerant groundcover instead (Stepables has some for high foot traffic), but if you really want lawn, and RTF can’t handle the shade, you have a few other options. Most hardware stores and garden centers will carry shade-friendly seed mixes that are typically a mix of fine and creeping fescues. Zoysia grass is a warm-season grass with pretty good shade tolerance, but since it is a warm season grass it will look dead for up to six months out of the year. Ready for lawn repair or renovation? We have decades of experience and education in turf management, and we’re ready to put that knowledge to work to help you get a healthy, vibrant lawn, no matter what your starting point is. Contact us if you’re ready to learn more today! While we haven’t had a lot of huge snow events this year, almost every week there’s enough of a risk of snow or ice to put down road salt at least once. Over time, this salt can splash onto parking lot and roadside plants enough to damage the foliage, or temporarily shock the soil with too much salt for the plant roots. Salt draws water out of plant cells and leaves them looking burnt and stunted. In cases of soil salt accumulation, sometimes it just looks like a plant is smaller and struggling compared to the same plant a few feet further back from the street. Starting a new landscaping project is exciting but it can be stressful as well, especially when deciding on building materials. Believe it or not, stone plays a huge role in landscaping projects which is why it is so important to pick the one that works best for you. Whether you are needing it for pavement, stepping stones, a new fireplace, or as lawn edging, it is important to know which selection of stone would be perfect for the job. We were brainstorming ideas for blog posts last year based on common customer questions. While many questions can be answered broadly in a blog post like this, others are highly specific to a place and time. Today's question, "Is my tree dead?" falls at the intersection of the two types of questions. To assess any individual tree it would be most helpful to see it in person, but there are three helpful tricks to see if a tree is dead or just stressed or a species that is slow to come back in the spring. Call before you dig - it's a phrase we've all heard at least a dozen times. But why is it so important? Careless digging can cause serious damage to people, property, and the environment. Even a less serious problem from damaged utilities, like losing TV service for a few days, can cause major headaches. As a landscape company, we work with Indiana811 a lot, so I asked some of our team members to share 8 things you might not know about Indiana811. Winter is upon us, and the world outside our windows has become a lot more grey and dreary. When we approach a new design, it is not at all unusual for the client to request that we include plants that will look interesting all year round. 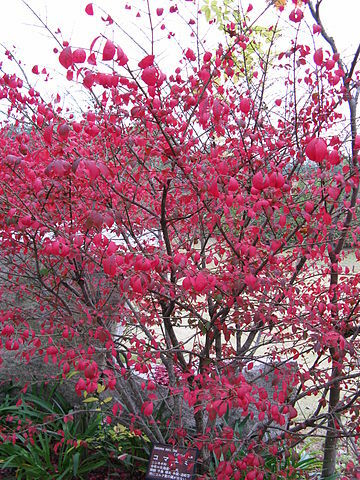 For most, their mind will automatically turn to evergreens, but there are so many more plants that can light up the winter landscape in other ways.